Just recently, Uber invested a whopping $250 Million to expand their growth in the Middle East. 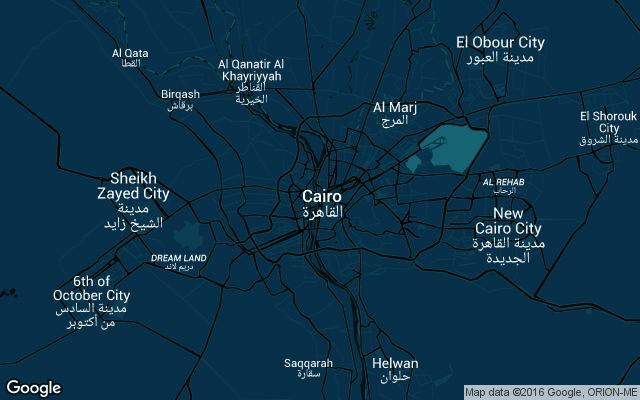 With over 7 Million people in Cairo; You can be sure that we've yet to even hit the tip of the iceberg. We check the Uber pricing details & available car services for Cairo, Egypt around the clock.